The world is embarking on a new era of high uncertainty and risks. The unfolding trade frictions between the US and China has caused unprecedented disruption to the global trade system. Such disruption was not seen since the end of the Cold War. No country will emerge victorious from a trade war. It is not a win-win game. The World Trade Organization (WTO) is getting less relevant if there is no breakthrough in structural reforms of this global institution. 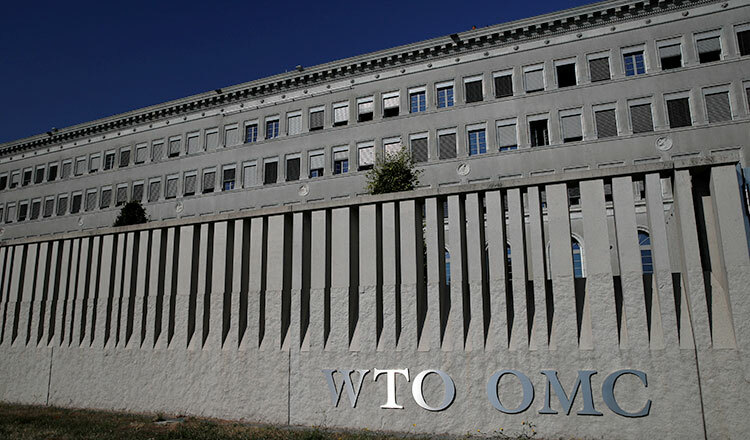 Urgent reforms of the WTO are needed to meet the 21st century challenges. The global trade system is not broken yet but it needs concrete, comprehensive reforms. Political will and commitment of like-minded countries to uphold the system are essential at this juncture. It is widely acknowledged that international trade has been the key driving force of economic growth and poverty reduction. However, the fruits of growth have not been fairly shared. Development gap between the rich and poor is widening. About four billion of seven billion of the world population still live in poverty or in vulnerable conditions. The existing development model is not sustainable and inclusive. As a result of rising inequality and development gap, populist politics and nationalist protectionism have gained steams. 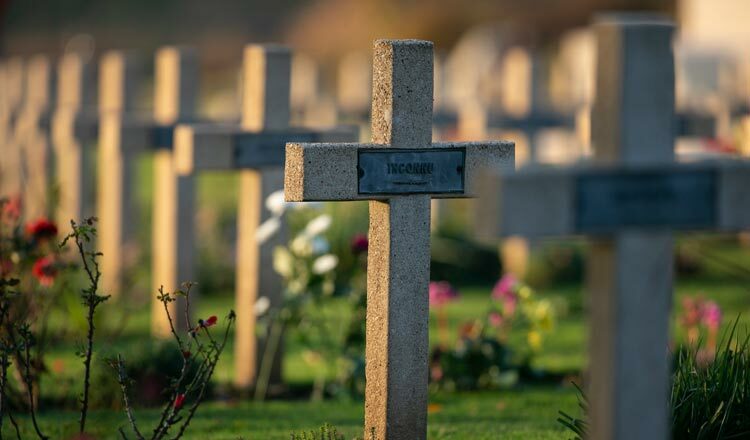 Those who are left behind are taking actions against the establishment either by electing populist leaders into office or orchestrating mass protests around the globe. People’s discontent against the establishment is on the rise both in developed and developing countries. Along the political spectrum, the powerbase of the extreme right and the extreme left has been expanding over the years and this trend will continue in the coming decades if there is no paradigm shift in the development model and trade governance with a focus on inclusiveness and social justice. The ongoing trade war is beyond the trade issue itself. One of the underlying causes of the ongoing China-US trade war is due to geopolitical power competition to remain No. 1. The US, under President Donald Trump, is trying to put a break on China’s fast-growing power and influence. 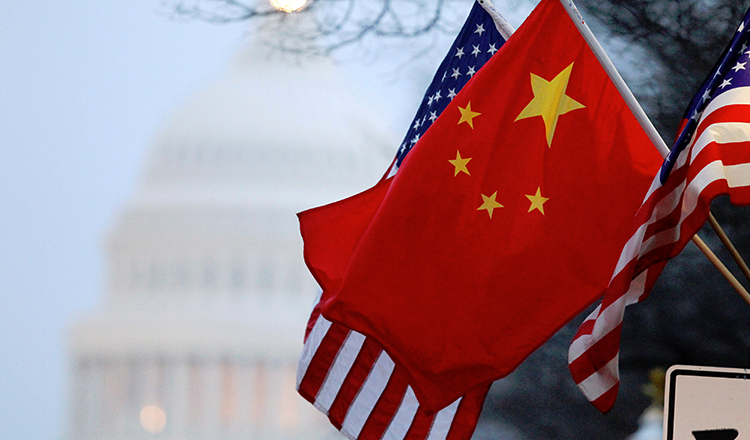 The US regards China a “revisionist power” that will challenge the global leadership role of the US. In addition, a different model of development contributes to the escalation of US-China frictions. It is a battle between state-led capitalism versus market-based capitalism. Chinese government has proactively supported economic expansion and presence of its state-owned enterprises across the world, especially in the form of government’s subsidies. The US views such practice as an unfair competition. Mutual adjustment is required to reduce the bilateral trade war. The US should abandon its protectionist policy and China should reduce state’s intervention in the market. By the end of the day, the global trade system remains alive but it needs to be reformed and restructured to meet new challenges and realities, particularly to make international trade more inclusive, sustainable, and just. We need to address global trade system at three levels. First, at the global level, the Word Trade Organization needs structural, comprehensive reforms to address new realities and challenges of today’s economy. Linking trade with sustainable development and poverty reduction is a must. Last month, the European Union suggested three main reform agenda including updating the rulebook on international trade to capture today’s global economy, strengthening the monitoring role of the WTO, and overcoming the imminent deadlock on the WTO dispute settlement system. Second, at the regional level, there is a need to build an open and inclusive multilateral trade agreement. In the Asia Pacific region, Asean has taken a leadership role in facilitating negotiation on Regional Comprehensive Economic Partnership (RCEP). If it is realized, RCEP will instill faith and confidence in a multilateral trading system. It is expected that substantial conclusions on RCEP will be reached by the end of this year. Third, at the national level, the governments and the private sector must work together to ensure that trade liberalization and facilitation leave no one behind! But protectionism is not a solution. Open and inclusive trade regime is a solution. No country can develop by closing its door to the outside world. Unilateralist protectionism is a self-defeating policy. As an open and small economy, Cambodia needs international markets. Cambodia stands to benefit from strengthening a rules-based, open and inclusive multilateral trading system. Currently, RCEP is the key regional trade arrangement that can assist Cambodia to expand its export markets. Cambodia should also consider joining the Comprehensive Progressive Agreement for Trans-Pacific Partnership (CPTPP). Chheang Vannarith is Senior Fellow and Board Member at Cambodian Institute for Cooperation and Peace (CICP). Will the US make Asia feel secure?